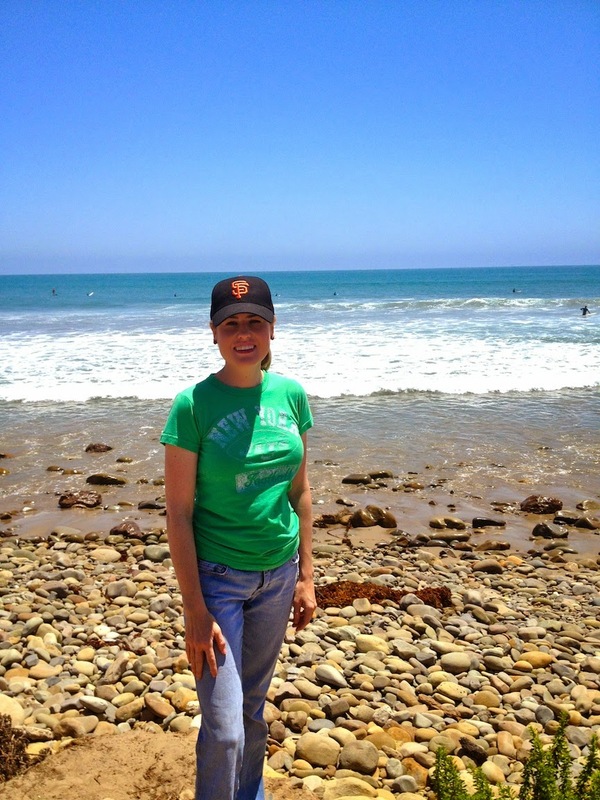 The weather over the 4th of July weekend was pretty toasty in Ojai but in Ventura it was amazing! Not too hot or too cold, which Ventura can very easily be. A walk on the beach is exactly what I had in mind on Sunday. There were a lot of things I could have taken pictures of but snagging this great shot of a seagull in flight was pretty impressive! I can't all the credit though, I have a really nice camera. There was a dog show going on at the Ventura Fairgrounds so I decided to pop in and cheer for the wiener dog. It received 4th place in the Hound Group so I was happy I went to send all the support I could. 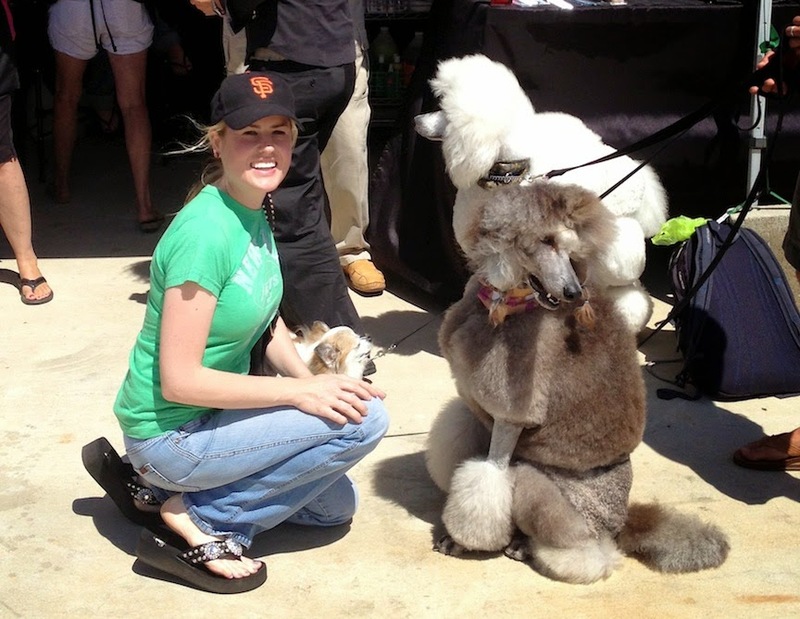 I wish my Mom's dog "Duke" was there competing but I settled on meeting a poodle named, "Splash". Yes, there is a dog in there under all that hair! All that wandering around made me quite hungry. 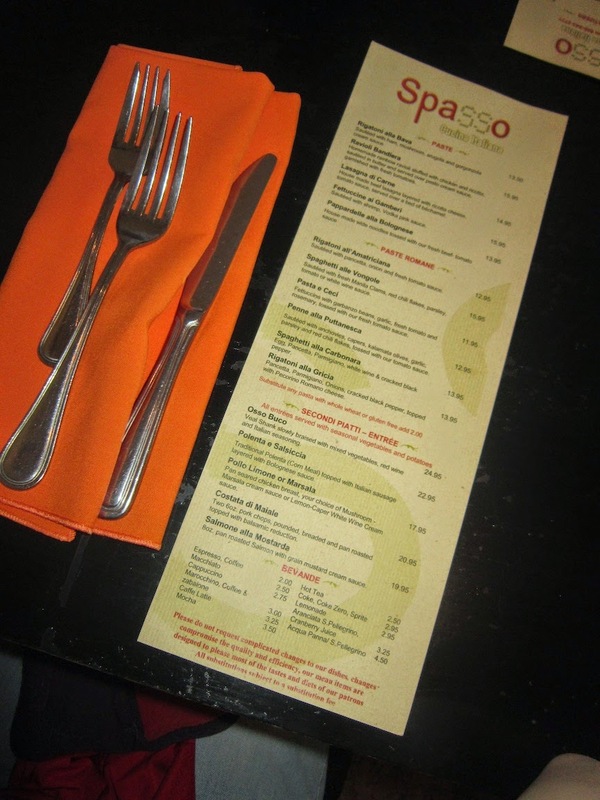 I was interested on trying a new restaurant today so I explored Seaward Avenue and discovered "Spasso" an Italian restaurant. I was craving pasta so this was the place to be. The focaccia brought to the table was absolutely delicious. 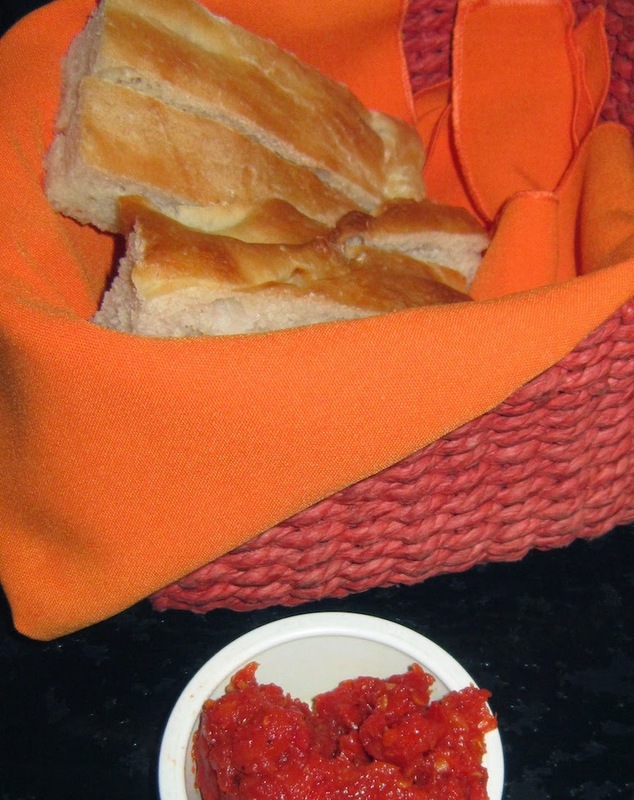 The sun dried tomato spread was nice but I was mostly craving olive oil and balsamic. I am guilty for consuming the entire basket, by myself. 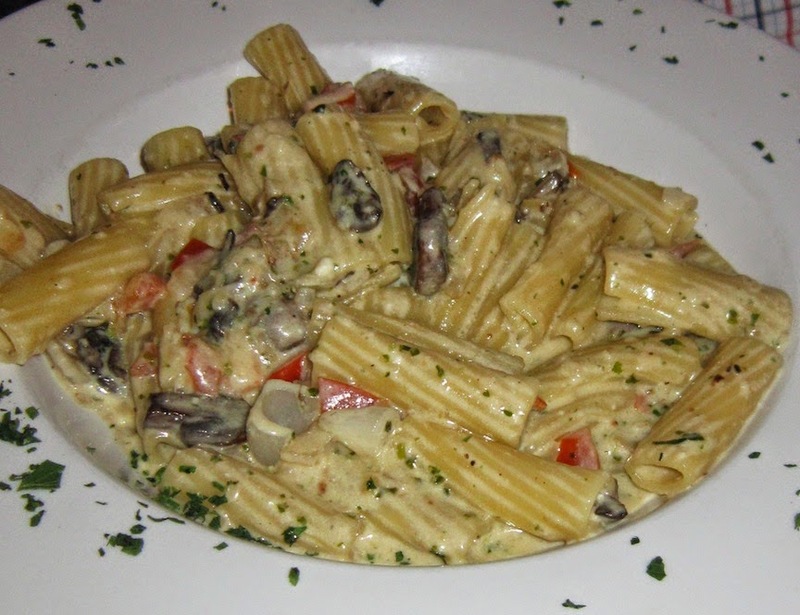 The pasta special was a vegetarian concocction that was terrific! Perfectly cooked pasta, goat cheese, mushrooms, re peppers and a basil pesto swirled together made for a creamy, addicting dream. I could not stop eating it or dipping addition slices of focaccia in it. They should put this on their menu! Ahhh, my old love won the battle. I was once told that, "A restaurant is a restaurant if they have Creme brulee, those who do not are just dining houses." That quote was never anything I ever really thought about until last Sunday. I was totally impressed with the quantity of the dessert, it was huge! The texture was maybe a touch eggy than most custards I usually enjoy but delicious none the less. 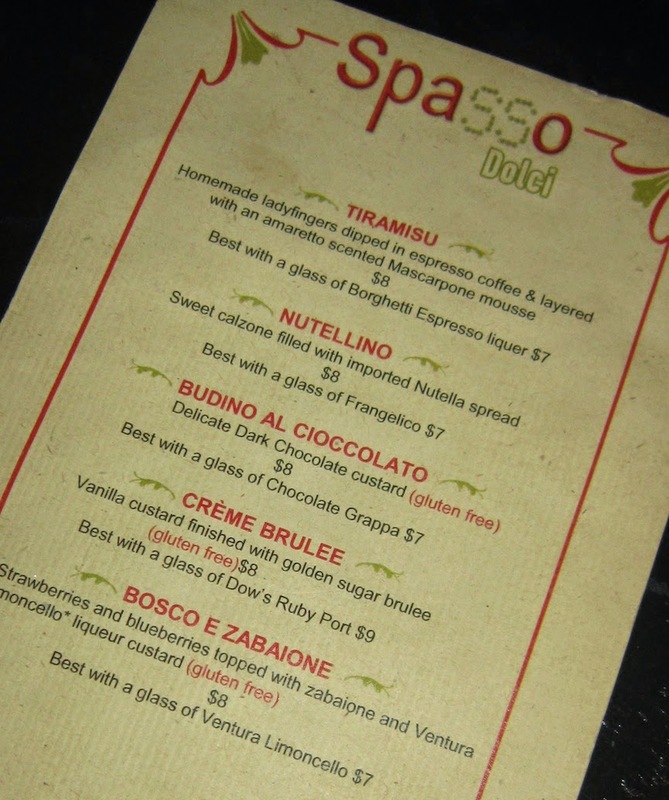 Spasso's is a quant Italian restaurant doing nice things in Ventura. The location is amazing, just steps from the beach! Be sure to snag the first parking spot you see when traveling there as the availability is quite limited. But, give it a try and see if it meets your fancy as it did mine.